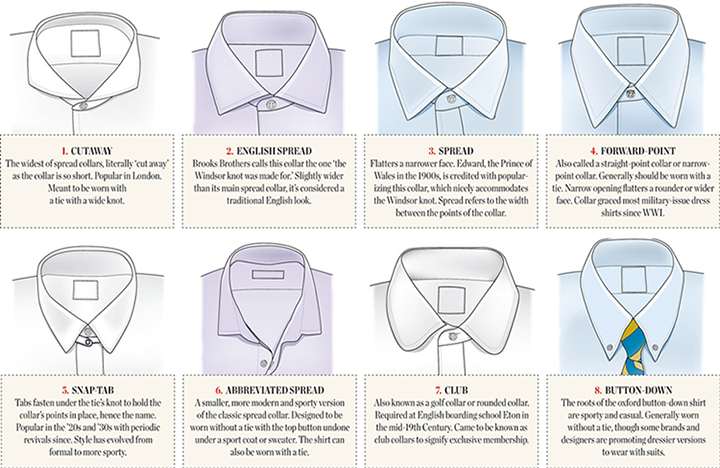 Men have a gazillion of shirt collars to select from. 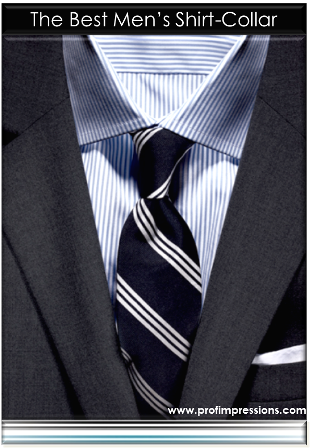 They vary from spread; cutaway; button-down and many more. Our favourite is the semi-spread – why? 3. Can be worn buttoned or unbuttoned.